"Applications are invited from candidates having potential new business ideas which can be mentored to grow into a successful Start-up/ Business, at our Business Incubator Unit. For more details/ or directly mail your idea to swarda_mote@rediffmail.com OR archanapotnurwar@gmail.com"
Smt. Abha Chaturvedi, Secretary of the Sanstha is the 'heart' sensitizing the intellect of the Sanstha with her guardianship. She has introduced in the . 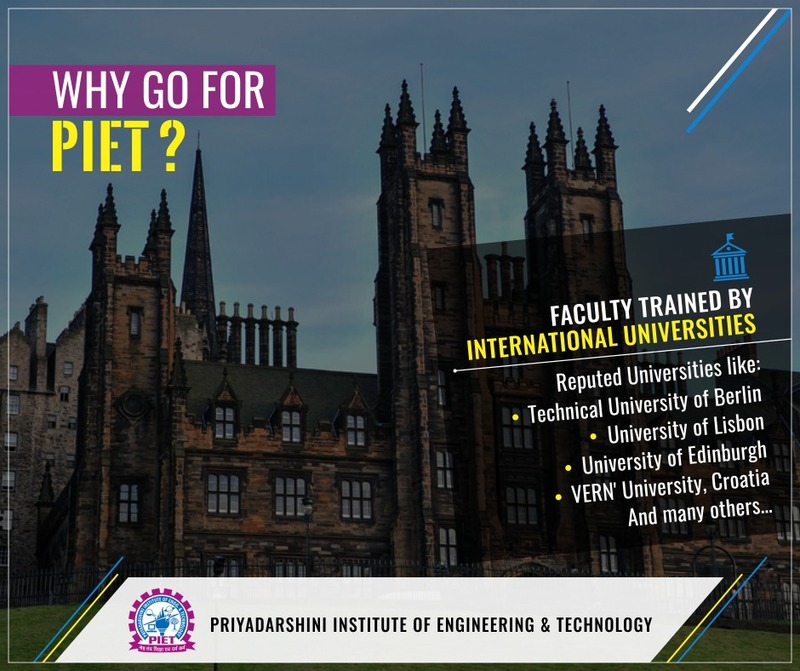 . .
PIET is located in one of the beautiful city in central India, Nagpur. Nagpur is well known as "Orange City" as it is the greatest exporter of oranges. The 2nd greenest city in India recently . . . .
Today education means much more than merely acquiring knowledge. It is acquisition of knowledge and skills, building character and improving employability . 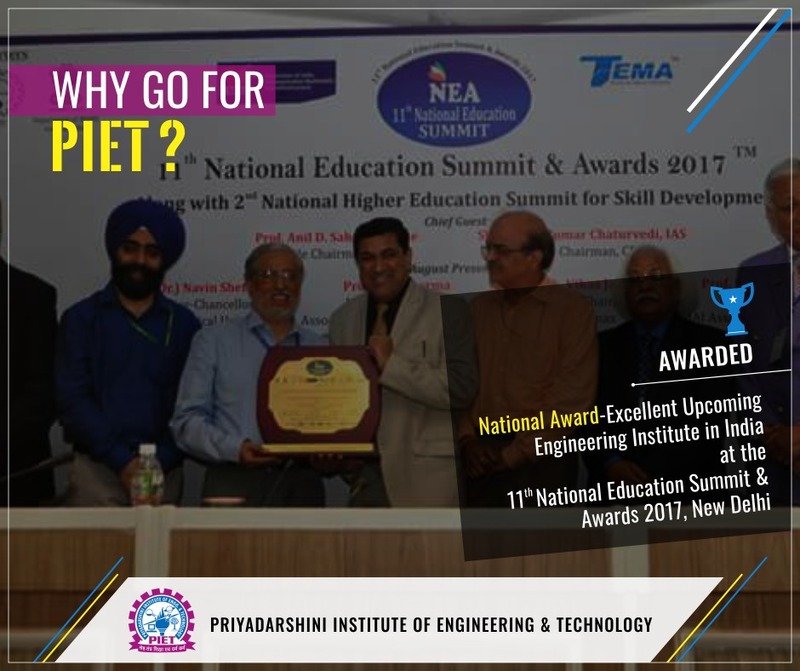 . .
"Apart from imparting world class technical education, PIET equips you for the challenges of the professional word through a plethra of Co-Curricular activities." "PIET has played the best part in my journey so far. Be it the College, our Department, Biotechnology or the faculty --- everyone has contributed their best in making me who I am today. Wishing PIET many more successful years ahead." "I would like to thank PIET for being very supportive and helping me throughout thereby making me what I am today. The faculty members of IT Dept. and college management are very helpful and friendly. I believe PIET students will surely achieve their dreams." "It was great learning curve both technically as well as flexibility to enhance communication skills via technical discussions, brain stroming session in order to get IT industry exposure. 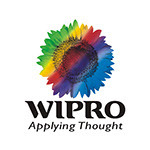 We had tremendous support from IT department." 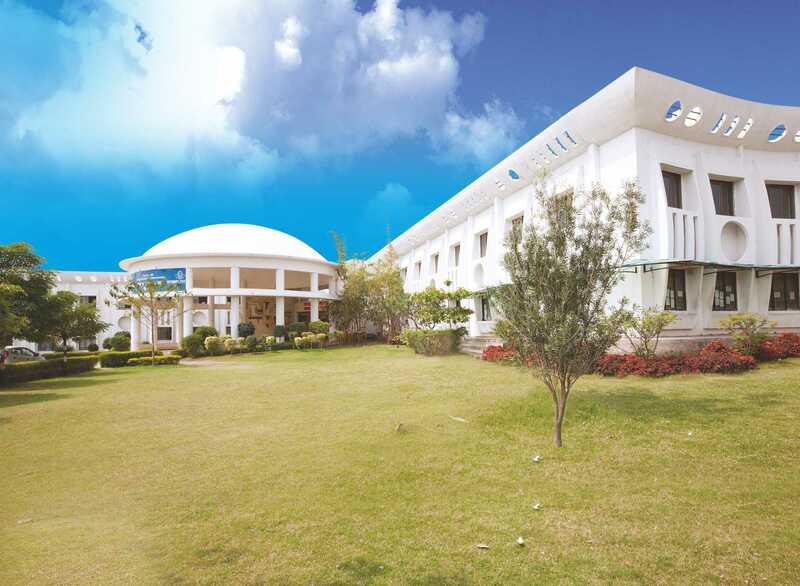 The Department of Computer Science and Engineering was established in 2002 with a view of imparting state of the art education in cutting edge technologies of the world. The sanctioned intake in 2002 was 60 students per year. The Department has since seen tremendous growth in all areas. The Computer Science and Engineering department is housed in an ultramodern complex, and has well equipped laboratories. Computer Science and Engineering Department got AICTE approval for the Post Graduation Course, M.Tech in Computer Science and Engineering during the year 2011 with the intake of 18 Students per year. The Department also got Rashtrasant Tukadoji Maharaj Nagpur University recognition for Research work in Computer Science and Engineering (Ph.D.). The alumnus and the students are the stars of the department & have always excelled in University examinations and are well placed in the corporate sector globally. The department is always at the forefront when it comes to technology and to keep itself abreast with the newer happenings, it organizes several activities like guest lectures, seminars, workshops and industrial visits . . .
Electrical Engineering Department has been established in year 2011-12 with intake of 60 students. 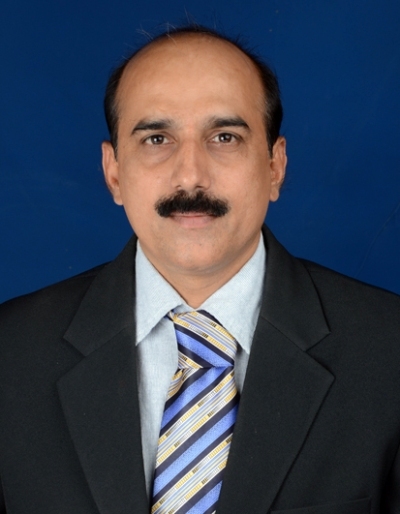 Department of Electrical Engineering is headed by Dr. S. B. Deshpande. Department is having research oriented and experienced teaching faculties. The increasing demand of Electrical power necessitates competent Electrical engineers capable of handling installation, maintenance, operation of power equipment and systems. 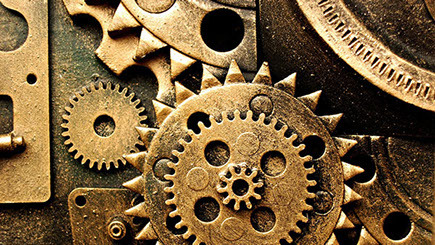 Industries manufacturing electrical machines and equipment need engineers for design, production and testing. The major thrust in the field of electrical engineering curriculum is principles and detailed analysis of different types of equipment and systems for generation, transmission, distribution and utilization of Electrical Energy. The electrical engineer needs to study electronic devices and circuits involved in measurement, instrumentation, control and protection of electrical equipments and conversion systems. Concepts of computer and recent applications of computer based systems in design, Assist the engineers to analyse power system and switch gear. 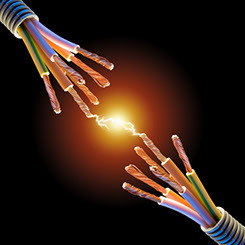 To meet above requirements the curriculum of Electrical engineering has effectively augmented with many advanced subjects like digital electronics, circuit analysis and synthesis, machine analysis and design, control engineering microprocessor & microcontrollers, object oriented languages, power electronics and power systems. To study these subjects the department has laboratories like Electrical Machines, Electrical Circuits & Measurements, High Voltage Engineering, Power Systems, Microprocessor and Microcontroller, Control & Instrumentation and Digital Electronics . 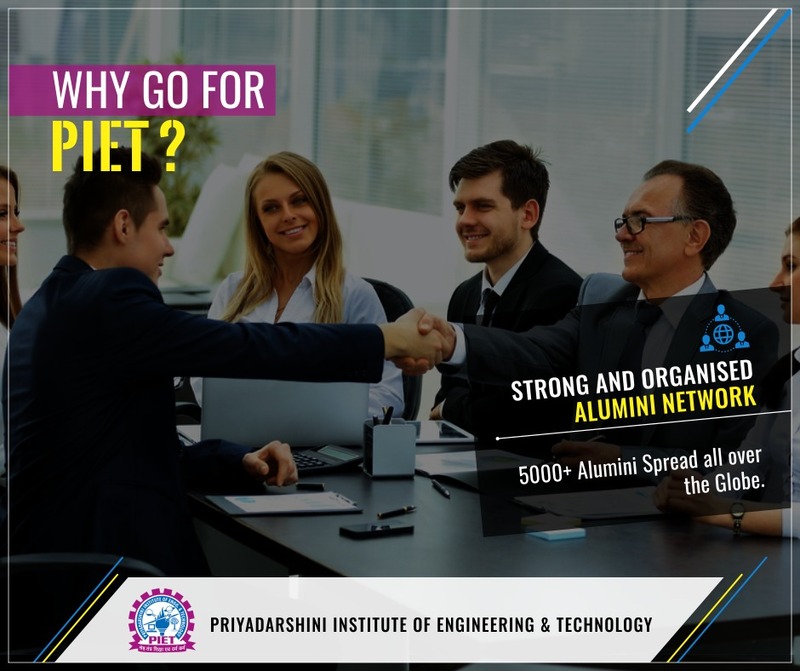 . .
Priyadarshini Institute of Engineering and Technology (PIET) is one of the prestigious engineering institutes run by Lokmanya Tilak Jankalyan Sikshan Sanstha (LTJSS), Nagpur. 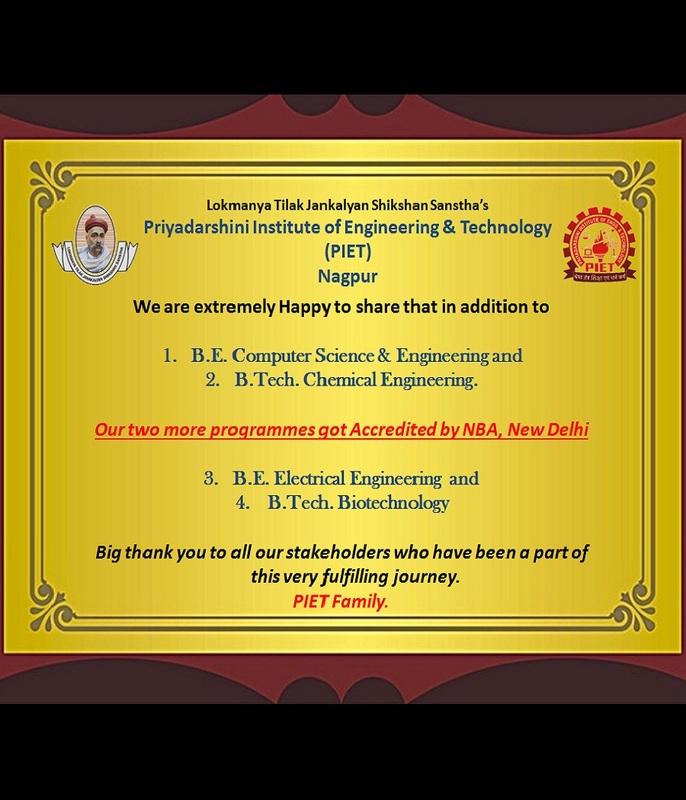 This department is dedicated to the advancement, propagation and exploitation of knowledge in the field of engineering and technology. The department offers a four-year course culminating in the bachelor's degree in Electronics and Telecommunication Engineering and Masters of Engineering for two year with specialization in Communication. Dept is having latest art of advanced equipments in laboratory. 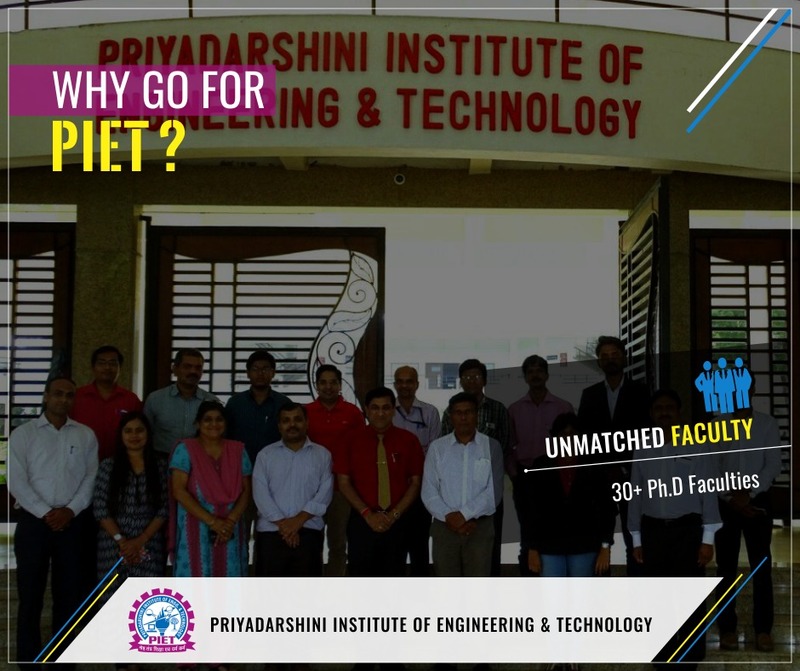 Team of dedicated, highly qualified faculty members is always kin to share their expertise with young budding engineers. Departmental faculty, supporting staff and students function like a close knit family which creates a very conducive atmosphere for student's development. All staff members are approachable to students for any of their problems, whether academic or non-academic. The department aims to develop the students technically and make them mentally strong to face the challenges ahead. The Department also strives to offer its students excellent instructional and educational opportunities in Electronics and Telecommunication Engineering, thus providing a durable technical foundation in an environment of rapid technical change. 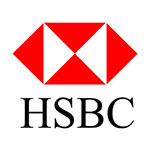 In this process, it enables and promotes their professional growth through contact with best professional practice. The department thus tries to play a role of resource and technical leadership in national level development activities . . . The faculties in Mechanical Engineering Department are dedicated to impart the best educational experience to the students. The Department encourages the students to take full advantage of the available resources in the Department & the Institute. 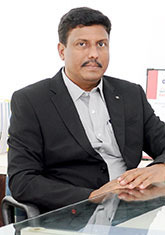 Dr. R. L. Himte, Professor & Head strive hard to promote the technical skills and ensure all-round development of the students and staff to satisfy growing need have highly trained and well educated engineers who are able to contribute to the solution of the grand engineering challenges of the society. The department of Mechanical Engineering is established in the year 2010-11. The department has highly qualified staff with research experience and industrial exposure. The overall result of the subjects taught by faculty is always on rise. The prominent research areas of the faculty include Total Quality Management, Total Productive Maintenance, Reliability Engineering, Heat Transfer, Industrial Engineering, I. C. Engines, Design and Operations Research. The faculty have contributed large number of research papers at national & international level . 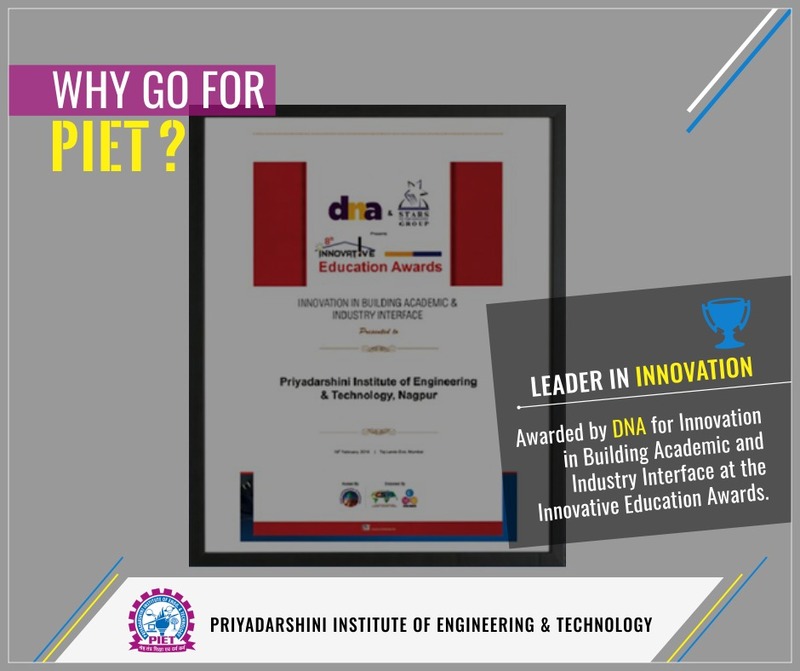 . .
Computer Technology course was introduced in the academic year 2008-09 at PIET, Nagpur with an aim to achieve academic excellence. 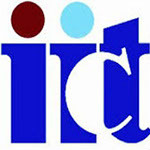 The course intake is 60, which is approved by All India Council of Technical Education (AICTE) and affiliated to R.T.M. Nagpur University, Nagpur. ?We are willing to establish the department as reputed center of excellence in Computer Technology education & research. Expertise is available in the fields of Networking, Database Technology, Artificial Intelligence and Digital Image Processing. The department aims to become a major learning center in the areas of Computer Networking, Data Warehousing & Mining and Image Processing. The alumni's of our Department are well placed in MNC's and other companies, also some others are studying in some of reputed educational institutes. National Board of Accreditation (NBA), New Delhi. for 3 years upto 30 June 2022.